On an unusually warm June Saturday afternoon in Mexico City at the base of the Monterrey Institute of Technology and Higher Education, Santa Fe Campus, a gaggle of Longhorns clad in burnt orange greet each other with warm “¡holas!” and kisses on the cheeks. 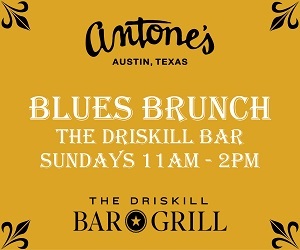 The scene is nearly 1,000 miles south of the Forty Acres, but nothing about it—from the tailgating tents, heaping plates of Texas barbecue and coleslaw, or the beer that’s flowing freely—would look out of place on a fall gameday on San Jacinto. 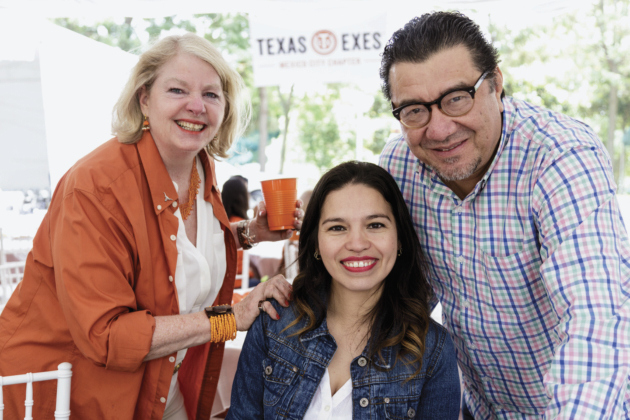 The Texas Exes Mexico City Chapter has been holding its annual barbecue for over 10 years. 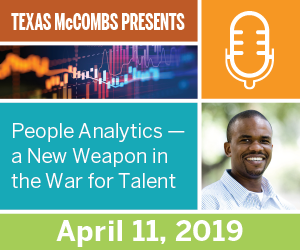 These days, the event draws nearly 200 Texas Exes out for the afternoon to eat, drink, and talk all things UT—from who will be the 2018 starting quarterback to the latest research happening on campus. 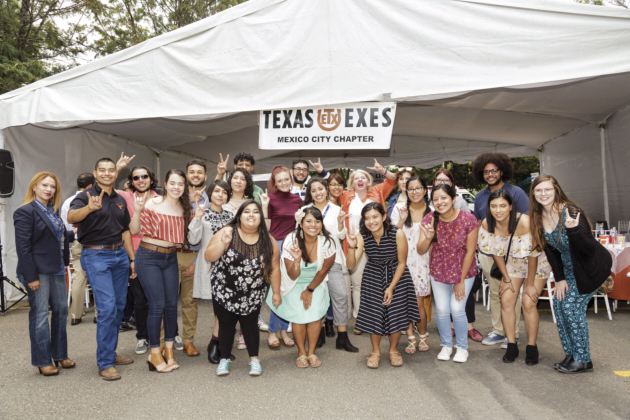 Unlike most international chapters, the majority of the Mexico City Chapter Texas Exes aren’t expats, but Mexican-born alumni, who attended UT as international students before moving back home. 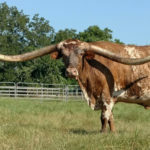 Those demographics make for a unique event: speeches are made in Spanish, but “The Eyes of Texas” is sung in English; burnt-orange blouses are accessorized with oversized, pink floral earrings; the raffle table is overflowing with prizes that range from stuffed Bevos to colorful purses. One features the Texas Exes logo; another, a Frida Kahlo self portrait. 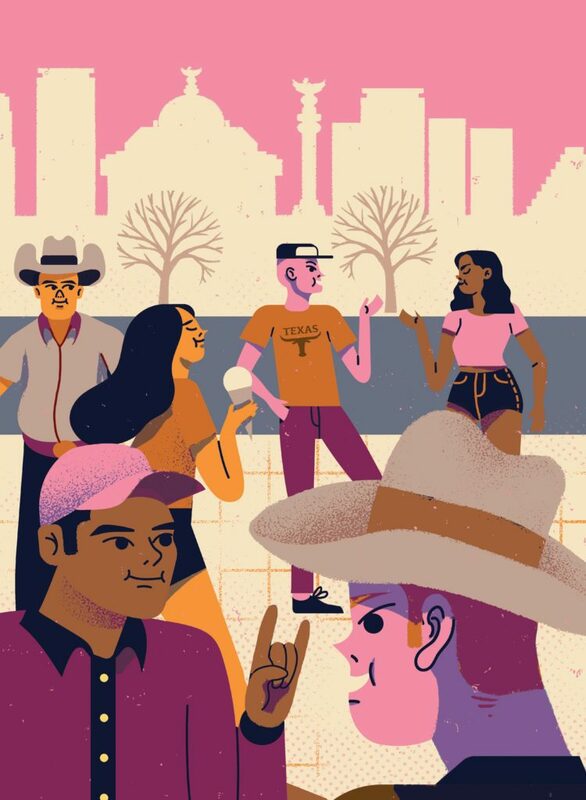 To an American who has been to her fair share of tailgates but doesn’t speak much Spanish, it feels both completely familiar and a little bit foreign—and very fun. I’m sitting at a table with Carlos Diaz, a former president of the chapter who has been to every single barbecue since the event began. Diaz, BS ’60, Life Member, grew up on the Mexican side of the border in the town of Piedras Negras. 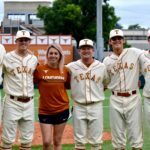 When a college counselor, impressed with his English, suggested he attend an American college, UT seemed like an obvious choice. 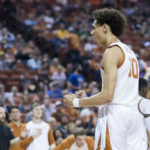 Despite living his whole life just across the Rio Grande, he had barely spent any time in the U.S., and stepping onto the Forty Acres for his freshman year felt momentous. 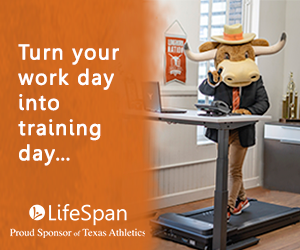 He vividly remembers the heat (his dorm wasn’t air conditioned) and being swept up in the excitement of coach Darrell K Royal’s football team. But mostly, what he remembers is the quality of UT’s professors: “I was flabbergasted,” he says. Diaz interviewed for a few American positions, but made the choice to return home after graduation, a degree in electrical engineering in hand. “I was going to be an immigrant in the United States, and I was a Mexican with a U.S. degree and a very good education,” Diaz says. Joe Neal, then-head of UT’s International Office, gave Diaz a piece of advice before he left Austin: “The first thing you have to do when you get to Mexico City is contact a gentleman called Mauricio Madero.” After tracking down Madero, ’33, Life Member, Distinguished Alumnus, in the phonebook, Diaz found himself sitting around at a local bar, chatting with other Longhorns about everything from their favorite UT classes to their career goals to Texas football. Since then, the chapter has had 30 presidents, including Diaz. 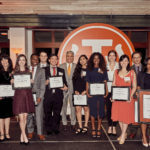 And, since the Texas Exes Mexico City Chapter Scholarship was established in 2013, they have awarded a total of $5,000 to four UT students from Mexico. In the late 1950s, Diaz was one of around 30 students from Mexico who attended UT as an international student. Today, according to the latest data from UT’s International Office, there are around 250 degree-seeking students on a student visa from Mexico. And while the national conversation surrounding U.S. relations with our neighbor to the south has been heated under the Trump administration, the historically strong relationship between UT and Mexico—which over the past 50 years has produced groundbreaking research, like a joint survey of the Chicxulub meteor impact, and played a key role in helping UT build one of the premier libraries in the world focused on Latin America Studies with the Nettie Lee Benson Latin American Collection—has never been stronger. That’s thanks in no small part to UT’s new Mexico City office, opened in 2017. One of Fenves’ major initiatives since the beginning of his presidency has been to expand UT’s global reach, and Mexico City is the first place outside of the United States that UT has officially set up shop, so to speak. But what does that look like—and why is it so important? “UT, in a way, is an international university because of its faculty and researchers,” says Jorge Piñón, Director of Institutional Relations-Mexico. “But there’s a difference between a university that has an international outreach through its faculty and researchers. We go to Indonesia, we go to the Alps. Every day, we are somewhere in the world. But institutionally, we’re not an international institution.” Not yet, at least. Piñón has been tasked with changing that. The idea is that Piñón’s background in international business helps him navigate the landscape of major Mexican companies and the Mexican government, and those connections then create a place for relationships to form between graduate students or faculty members on both sides of the border. From those relationships, Piñón says, comes the real reward: interdisciplinary, intercontinental research in areas like water, energy, and global health. Take, for instance, the Chicxulub crater project, an over 20-year, $20 million expedition led by UT’s Jackson School of Geosciences. Researchers from both countries—with the cooperation of Mexican academic and government agencies—drilled into the underground footprint of a giant asteroid in Yucatán. It’s one of the most far-reaching scientific research projects in decades, and it’s hard to overstate just how much impact the collaboration has had. About 66 million years ago, the asteroid that created the crater did some serious damage, wiping out 75 percent of all life on Earth, including the dinosaurs. Just this past May, a team led by Chris Lowery, a postdoctoral researcher at the UT Institute for Geophysics, published surprising findings in the journal Nature: Only a decade post-asteroid, the Chicxulub crater was home to sea life. Within 30,000 years (which, believe it or not, is considered incredibly speedy as far as these things go) there was a thriving ecosystem. 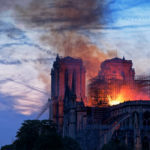 This recent discovery undermines a popular belief among scientists that environmental contaminants that were released by the impact, like toxic metals, created slow recovery at sites closest to the crater. Instead, the rebound of life in the crater seems to suggest that while the asteroid caused extinction, recovery was influenced primarily by local factors—a finding that could very well have major implications for environments today that are currently being impacted by climate change. 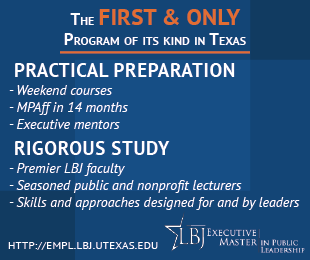 UT’s International Board of Advisors Chair Adriana Pacheco Roldán, PhD ’15, Life Member, agrees. 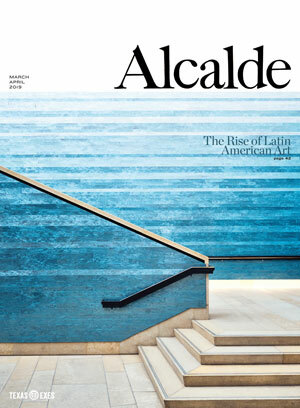 Roldán splits her time between Austin and Puebla, Mexico, a town about two hours southeast of Mexico City, and while she technically represents all of Latin America on the board, she has spent her first year focusing solely on Mexico, and is full of tangible examples of connections being made. Recently, Roldán hosted a mixer in Puebla between UT faculty and staff and Mexican foundation leaders. Now, a group of UT researchers plans to help in underdeveloped and rural areas of Puebla—places devastated by last year’s earthquake. On a dry and sunny Monday morning after the barbecue, I walk with a group of UT undergraduate students from their dorms to class. They are here for a study abroad program called “Learning from Mexico City: Transnational Latina/o/x Studies,” with Professor Julie A. Minich from UT Austin’s Center for Mexican American Studies. Even though they have only been in Mexico City a few weeks, they walk with confidence through the winding streets, pointing out their favorite taco and pozole spots to me along the way, and chatting about their weekend, which they spent at the Texas Exes barbecue, on a boat ride, and walking the tree-lined streets of the trendy Condesa neighborhood. For a Monday morning, the students are especially chipper. This is the week they are really diving into their independent studies, and they are eager to get started, which means something different for each of them, from studying maternal mortality rates at local hospitals to digging into child labor laws. The idea of the program is to give students the opportunity to analyze the cultural impact that diverse economies have on Mexico City through a formal classroom setting—“Does anyone want to offer a working definition of cultural studies?” Minich asks as she starts class—but also through participant observation, with visits to places like the sprawling Museo Nacional de Antropología, field research, and talks from artists and filmmakers. On the one hand, these short undergraduate projects feel worlds away from something like the Chicxulub crater endeavor. But listening to these students light up as they talk about walking through this global, cultural, and economic hub of Spanish-speaking Americas—practicing their Spanish on everyone from Uber drivers to interviewees, learning their way around the neighborhoods, and feeling an immediate sense of connection to a place and its people—illustrates the good that comes from broadening one’s horizons. For everyone, from faculty and graduate students to Diaz to Mendez, travel begets personal growth and a deeper understanding of the world, and that translates to something we can all benefit from. After all, it’s hard to change the world without getting out in it.